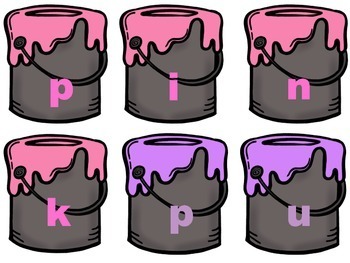 Have students sort the paint cans by color. 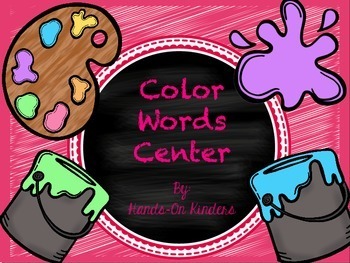 Then using the paint splats as a guide, build the color word. 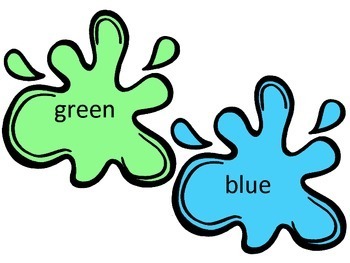 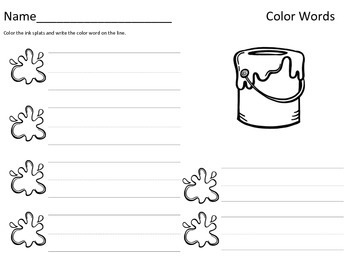 Once each color word is built, have students get the provided recording sheet and write the color words.